We are a family-run linings and trimmings business established in 1953 maintaining a high level of quality and service to our customers in the bespoke and couture trades. Our products include 100% Silk, Cotton, Cupro and Rayon linings in exclusive Prints, Jacquards, Satins, Stretch, Taffetas and Twills. 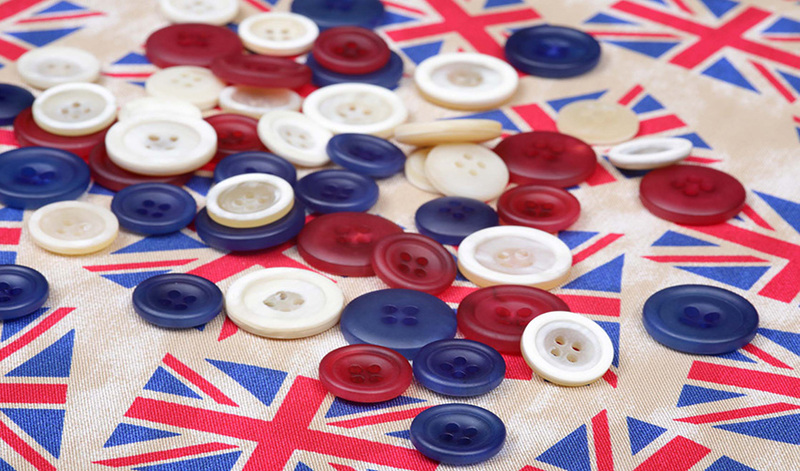 We also have an extensive range of interlinings and trimmings including genuine Horn and Mother of Pearl buttons.